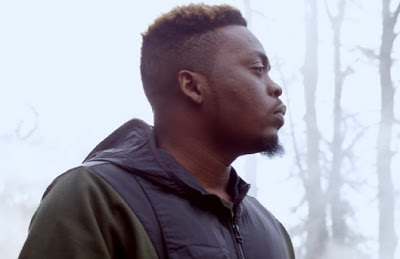 New Video: Olamide -Science Student – Royal Times of Nigeria. Olamide’s much awaited video, Science Student is out. And they say it’s worth the wait.